This is completely WACKY right? Where can you go for 1&1/2 hours of Fun, Exercise & Food while being indoors in a climate controlled atmosphere while having the time of your life with our fully trained, high energy staff. You can't beat this deal!!! 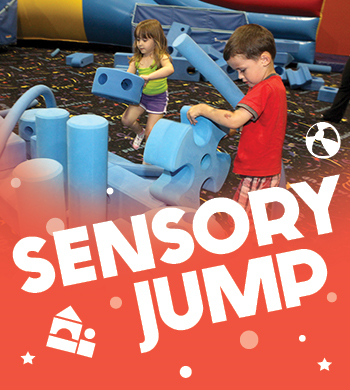 **CHARACTER JUMP** $12.95 per child Come join us for an open bounce with a twist. 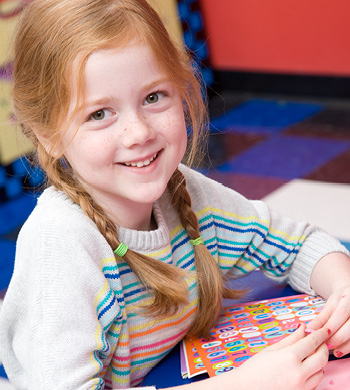 Character Jump is 1 1/2 hours of the most ultimate fun bounce experience ever with special character guest appearances. This is fun for the entire family. You will be able to take pictures in the party rooms for 10-15 minutes! Wow!!! Please don't forget your socks.... OPEN JUMPS/SPECIAL EVENTS - Groups of seven or more children must be pre-paid in advance and are non refundable or transferable. Space in open jumps are only held for the amount of children pre-paid for. Please don't forget your socks! Bring you BESTEST Icky-Sticky Treat making skills to this Icky Sticky Treat Making Jump. You will create a special treat for you to eat! Caramel Apples, Cupcakes or Rice Krispies with all the toppings you like. Join us for this tongue twisting jump and leave with self made treats that are sure to delight throughout the night. 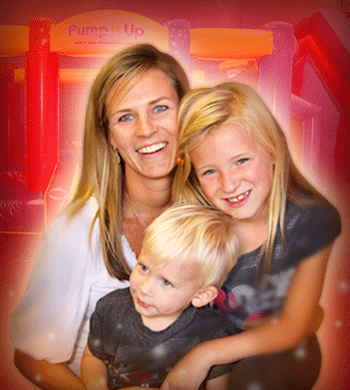 Come play on our giant, soft, fun-filled interactive inflatables for 70 minutes during a Pump It Up's Free Play Jump. 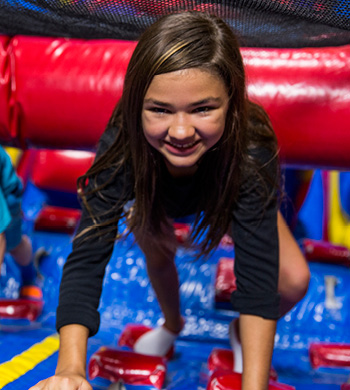 Share quality time and promote physical fitness & exercise while sliding, climbing and jumping at Pump It Up for the entire time you are here. Enjoy spending time with your family, meeting other families and making new friends in a safe, clean, climate controlled environment. Little Tikes Jump is designed for children 18 months to 6 years of age and under. 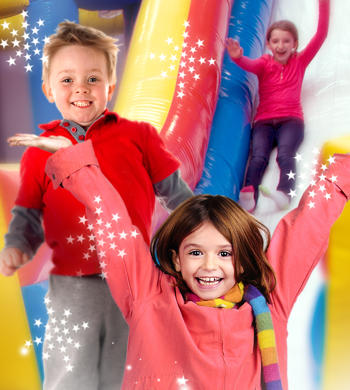 You and your child are invited to come and play on our giant, soft, fun-filled interactive inflatables. Parents enjoy jumping and having fun with their little tike. Adults cannot slide on our inflatables while holding their child. Story Time (10 minutes of age appropriate children's stories) Our staff will read a different circle time story each day. Children do not have to participate in the story but are welcomed to join in! Guests under the height of 34" are not permitted on the large inflatables but are allowed to use any of our floor toys with a paying guest. $12.95 per child. Adults are always FREE! 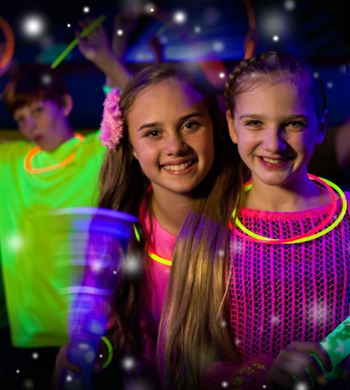 Bring the kids to this special jump that is 70 minutes of fun filled jumping and 20 minutes in our party room to create your very own Spin Art Picture & Personalized frame to take home and remember this special jump. 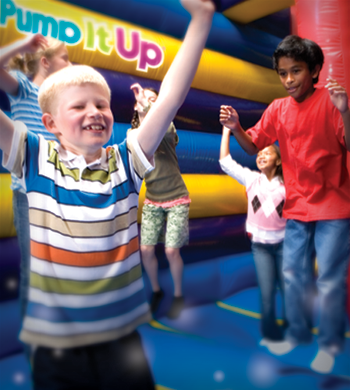 Pump It Up Mad Science Jumps are spectacular science-themed shows designed to amaze and entertain children. Children learn about science when they see foggy dry ice storms, create your own play dough from ordinary soap, watch a foam factory at work, discover Bernoulli’s principle, make magic mud, make Glow-in-the-dark Slime, and so much more! 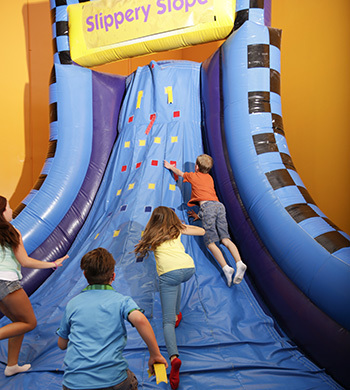 All children will jump for 1 hour in our inflatable play arenas and then enjoy 30 minutes to create one Mad Science project to take home with them.